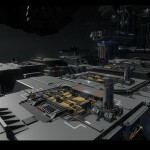 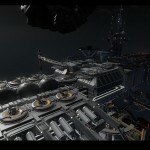 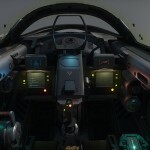 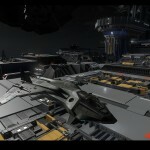 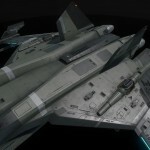 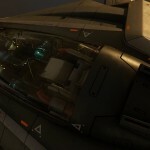 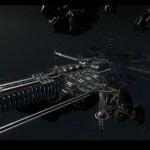 At GDC 2015 Cloud Imperium Games Director of Graphics Engineering Alistair Brown hosted a panel on Star Citizen‘s advanced visual effects, and it included some rather interesting informationand pictures. 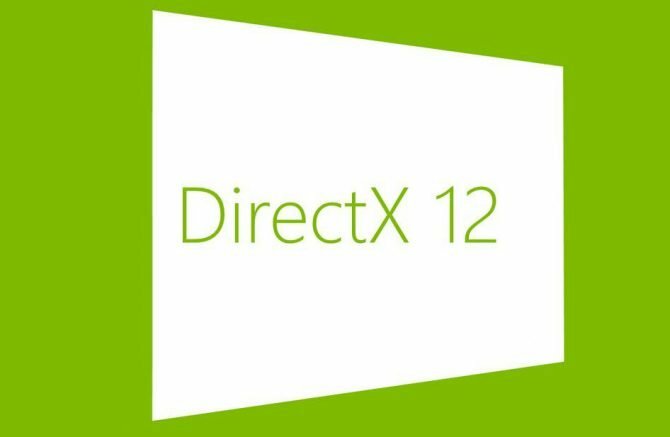 While the game is now running on DirectX 11 only, DirectX 12 could help diagnose and avoid memory paging problems due to the compexity of the ships, that have more geometry than what normally fits in the average GPU memory. 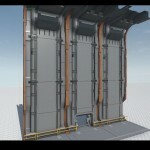 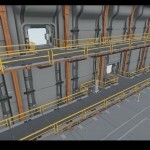 We also learn that ships are extremely high in polygon count. 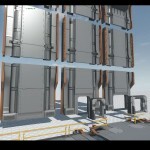 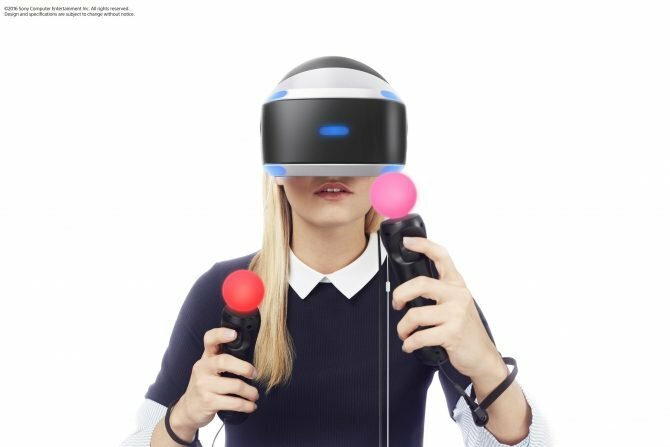 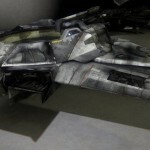 Normally the split of memory between polygons and textures is 20%-80%. 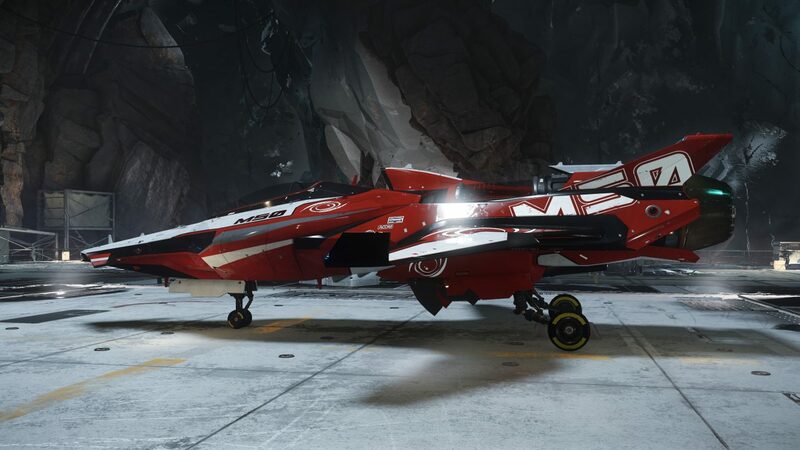 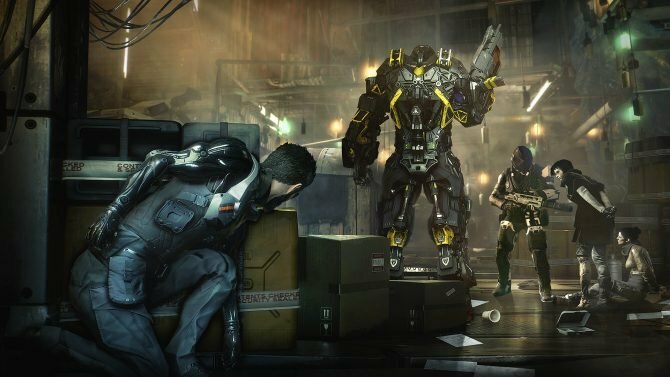 In Star Citizen it’s 40%-60%. 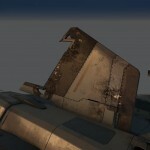 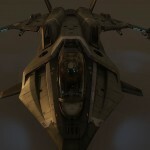 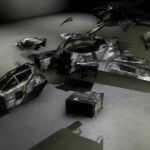 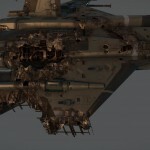 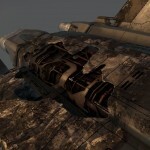 Below you can see a series of pictures showing mostly a Gladius and its impressive damage models. 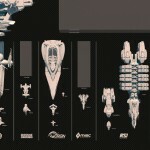 We can also see some of the modular structures used for the game, and a handy comparison chart showing just how massive some of the ships are.